(English) NORTH STAR NEWS – Edition 270th August 17th, 2018. 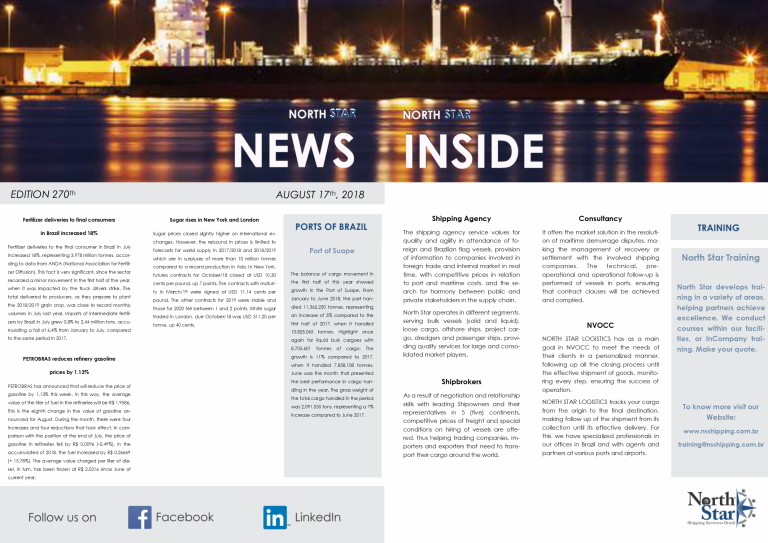 (English) NORTH STAR NEWS – Edition 269th August 10th, 2018. 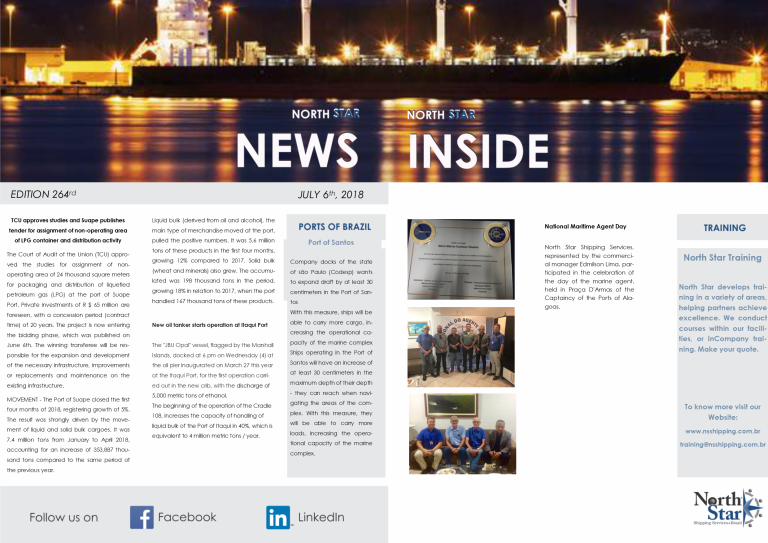 (English) NORTH STAR NEWS – Edition 268th August 03rd, 2018. 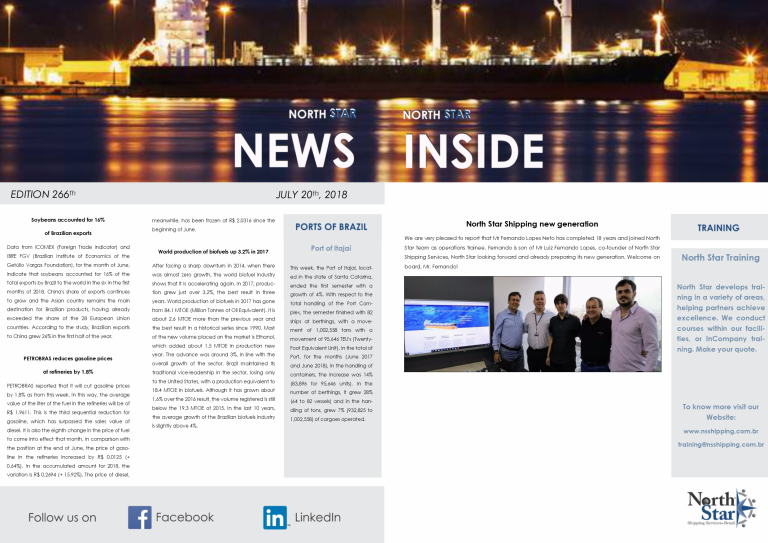 (English) NORTH STAR NEWS – Edition 267th July 27th, 2018. 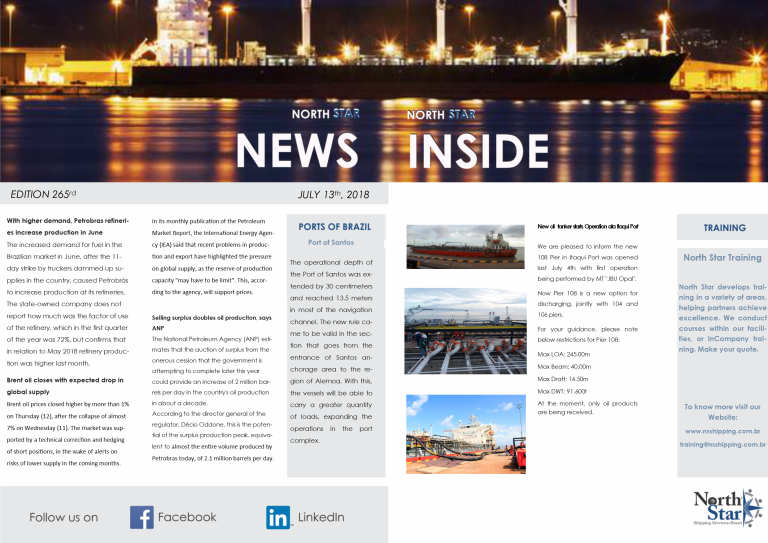 (English) NORTH STAR NEWS – Edition 266th July 20th, 2018. 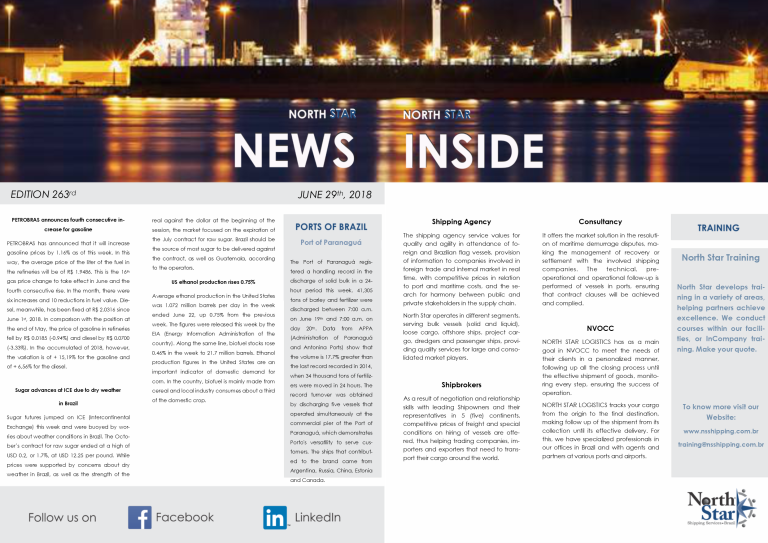 (English) NORTH STAR NEWS – Edition 263rd June 29th, 2018. (English) NORTH STAR NEWS – Edition 261st June 08th, 2018.